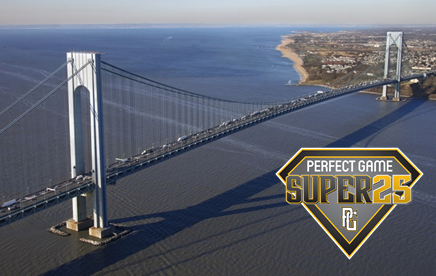 The 2018 PG SUPER25 12U FALL MID-ATLANTIC SUPER QUALIFIER will be held in Staten Island, NY, Sep 15, 2018-Sep 16, 2018. 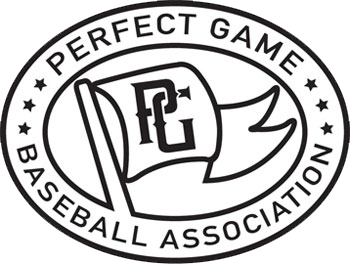 This tournament is for teams eligible to play in the 12U age division for the 2018-2019 National Championship season and players must meet the age limit criteria. Teams will play 3 pool games afterwhich the top 2 seeds will advance to the championship game. Refer to the Tournament Rules for the tiebreaker guidelines.